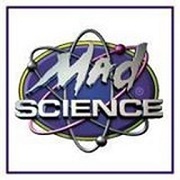 Mad Science camps offer a daily combination of in-class discovery and exploration, outdoor games and physical activities, and hands-on applications of the scientific principles presented. 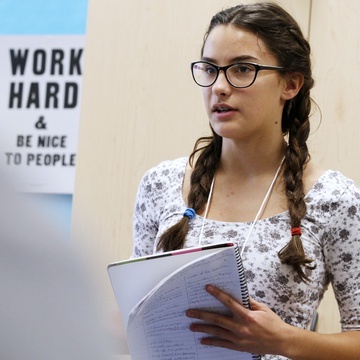 Camp themes include Crazy Chemists, Secret Agent Lab, and Flight Academy. Campers create, build and assemble a variety of take-home projects. All camps are for children ages 5-12. 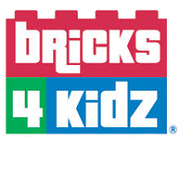 Bricks 4 Kidz camps are high-energy, fast paced settings where kids explore the world of engineering, architecture and machines. 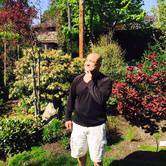 Camp themes and activities are specifically designed for children ages 5–13. Plenty of fun is to be had with motorized model building, creative free play building, LEGO-based games and challenges, snack breaks, and small daily take home items! 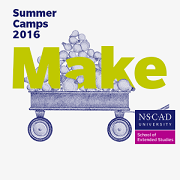 NSCAD Extended Studies offers week-long themed art camps for ages 5-18. 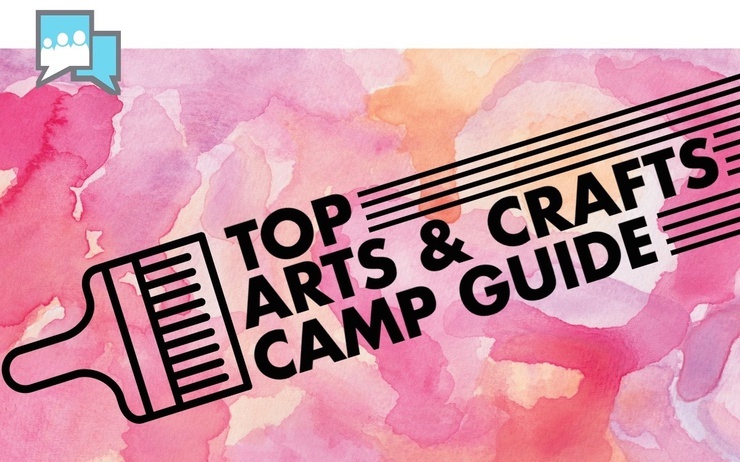 Get a start on your summer art making with NSCAD Summer Camps: stitch a story, make art in motion, create creepy crawlies, learn black and white film photography, make art outside, build a town out of boxes, experiment with animation, ceramics and much more! 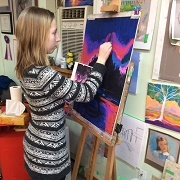 Semi-private (4 students) one day Art workshops are offered 10:00am-1:30 pm.  Each day will cover one of the following subjects: portraits of people, animals, landscapes, seascapes, still life, or fantasy; working in one of the following mediums: graphite, charcoals, chalk pastels, acrylics or water colours. Students will leave with their finished artwork. 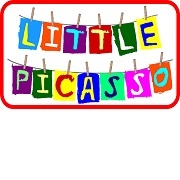 Art Camp at LittlePicasso.ca is where creativity, inspiration and fun meet. Themed week long camps include drawing, painting, print making, textile painting and our exclusive introduction to glass and porcelain art. Each week children will experiment with and explore materials and techniques from all of the above art forms.